Editor’s Note: As Spring draws near, we look forward to getting outside and enjoying nature with our loved ones - fishing, camping, hiking - all made better with puppets! Not only does this week bring the first day of spring, but March 21 is also celebrated as World Puppetry Day. OWC believes in creative education programs to inspire and empower youth (and adults) - so bring the whole family to OWC's free puppetry program this Sunday, March 25 and your kids will have some fun new toys to enjoy all Summer long! WHEN: Sunday, March 25 from 1-4 p.m.
Drop in with your family and create a puppet show to celebrate the plants and animals that live with us in the Oldman Watershed. With guidance from professional puppeteer Wendy Passmore-Godfrey of Calgary’s WP Puppet Theatre, make some simple puppets of fish, frogs, birds, and more. Next create a shoe-box habitat with paper water plants, clear ‘water’ and undisturbed shorelines to showcase what a healthy watershed looks like. Then, put on a show using your new puppets and habitat as your props, and we'll film it so you can share your conservation message with the world! Don’t squish the baby fish! Meet Winnie at the event, OWC's resident Westslope Cutthroat Trout! 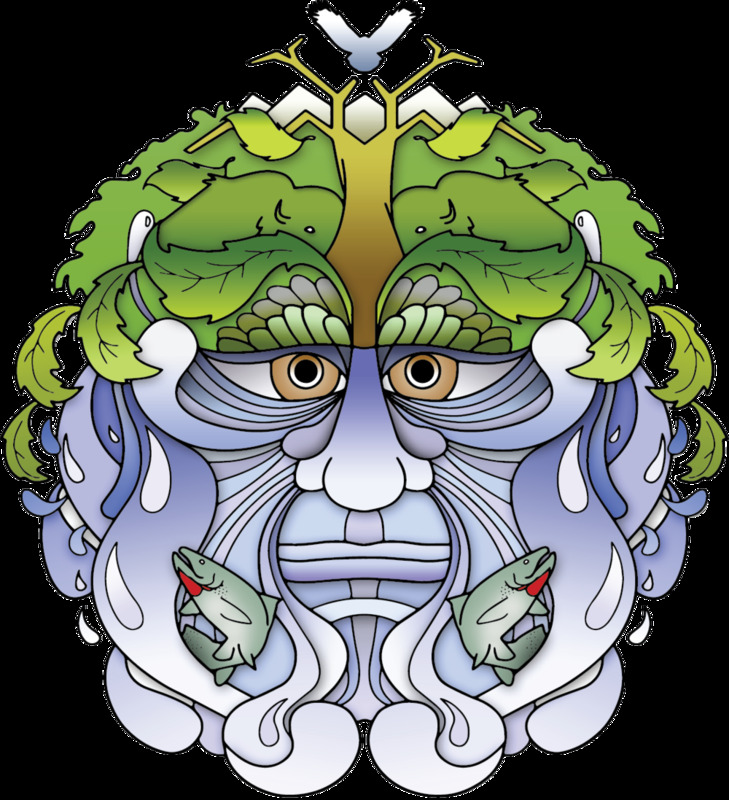 While having puppet fun, pick up Oldman stickers and tattoos and information about the Oldman Watershed Council's initiatives to keep our headwaters healthy, protect the homes of our native fish and the source of our drinking water. Meet Winnie the Westslope Cutthroat Trout and her fishlings, learn what they can tell us about the water upstream, and why they - like us - need cold, clear, and clean water to survive. Did you know Westslope Cutthroat Trout are one of our native fish species that are at risk of disappearing from our watershed? They need our help to survive. This event is made possible with the support of the Alberta Conservation Association.